Wednesday’s event on tiger trade in the European Parliament, hosted by Neena Gill MEP, was a great success and a valuable opportunity for MEPs, the European Commission and other stakeholders in the European Union to obtain first-hand information from the NGOs on the ground about the tiger trade. EIA, Education for Nature – Vietnam (ENV) and the Wildlife Protection Society of India (WPSI) provided hard-hitting facts and compelling arguments for the EU and the international community to tackle tiger farming head-on and to end all trade in all parts and products of tigers. EIA particularly welcomes the commitment expressed by the European Commission to treat this issue as a priority at the forthcoming 17th CITES Conference of the Parties (CoP17, September to October, 2016). We are also pleased that H. E. Ambassador Busaya Mathelin from the Royal Thai Embassy in Brussels attended the event and invited more information about tiger farms in Thailand. 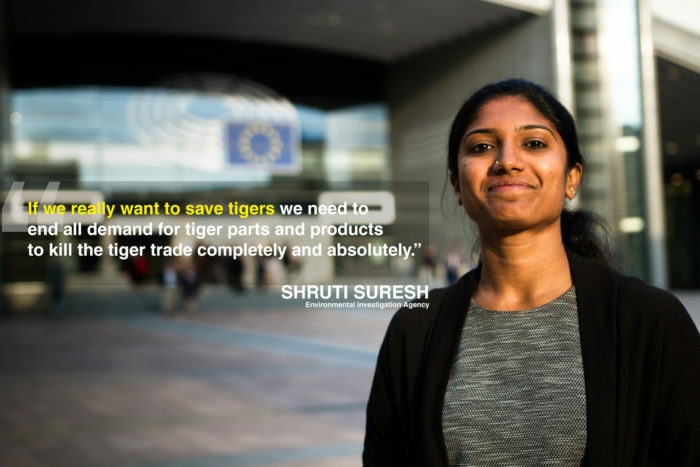 EIA, ENV and WPSI have published a joint statement highlighting the urgent measures that could be adopted by the EU to address the tiger trade; read it here. 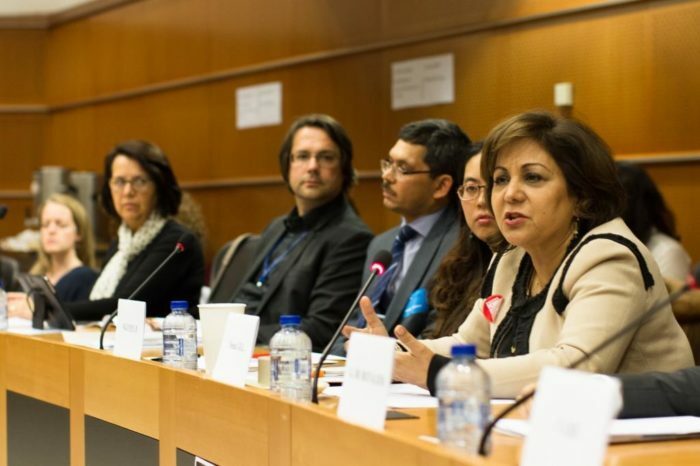 EIA applauds Neena Gill for hosting the event and for her efforts to motivate the EU to use various instruments to protect the iconic, imperiled tiger. We will continue to work to increase support from the EU, building on the momentum inspired by the courageous and remarkable work being done in India and Vietnam by ENV and WPSI to bring back tigers from the brink of extinction. 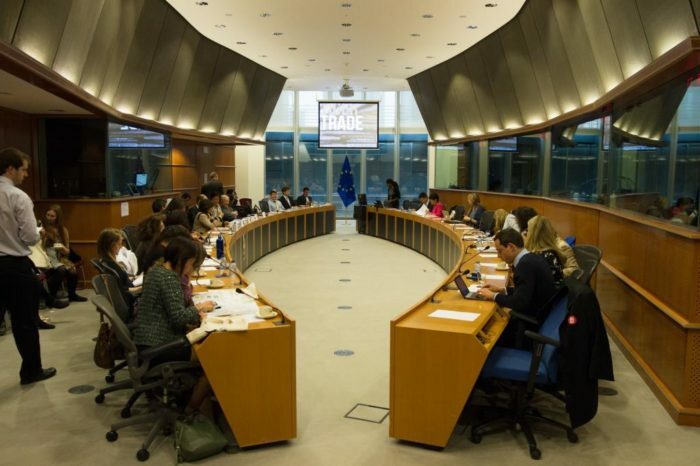 Our sincere appreciation and thanks to ENV, WPSI and, of course Neena Gill, Alice Reynolds and all the other staff in Mrs Gill’s office, for making this event a huge success and for all our supporters and followers who wrote to their MEPs urging them to attend the event.